Seabase by Hexcel 1522 4oz x 65 cm. Best fibreglass cloth ever made. Seabase reinforced by Hexcel 2112 x 50 gm/m² (2 oz/yd²) x 126 cm (50″). 0.1 mm thick. This is a lightweight 2 oz cloth with the same excellent wet out qualities, but a slightly different finish. Its ideal use is on lightweight surfboards, where it can be used as a sacrificial sand layer over a single 4 oz cloth, to retain matrix integrity without touching the top layers of the four oz cloth. It can also be used in multiple layers or as a sandwich construction, especially if its is slightly off-set, to enhance strength considerably, notably so when used with epoxy resin. The roll is extra wide, and can be cut into two a 63.5 cm width, making it an ideal deck laminate for many smaller boards, or used as a full deck layer when used at an angle to the board. It can also be fully wrapped around both rails, leaving room for a filler coat with a trim layer of cloth on a single layer on the bottom of a board. One in a range of the best fibreglass cloths ever made. Brilliant clarity, strength, wet-out and optimal brightness, this Premium Seabase by Hexcel cloth was recently updated with extended ultra-high temperature cleaning and a new-formulation white finish for exceptional clear and bright laminates and a 30% increase in strength. Especially matched for optical clarity with Seabase Epoxy and Polyester Resins, this is the world standard of clean and clear fibreglass renowned for its consistency and lack of issues. Hexcel Fabrics 2112 2 oz fibreglass surfboard cloth is a totally superior surfboard fibreglass cloth perfectly optically balanced and compatible with all Epoxy, Isophthalic and Polyester Resins. 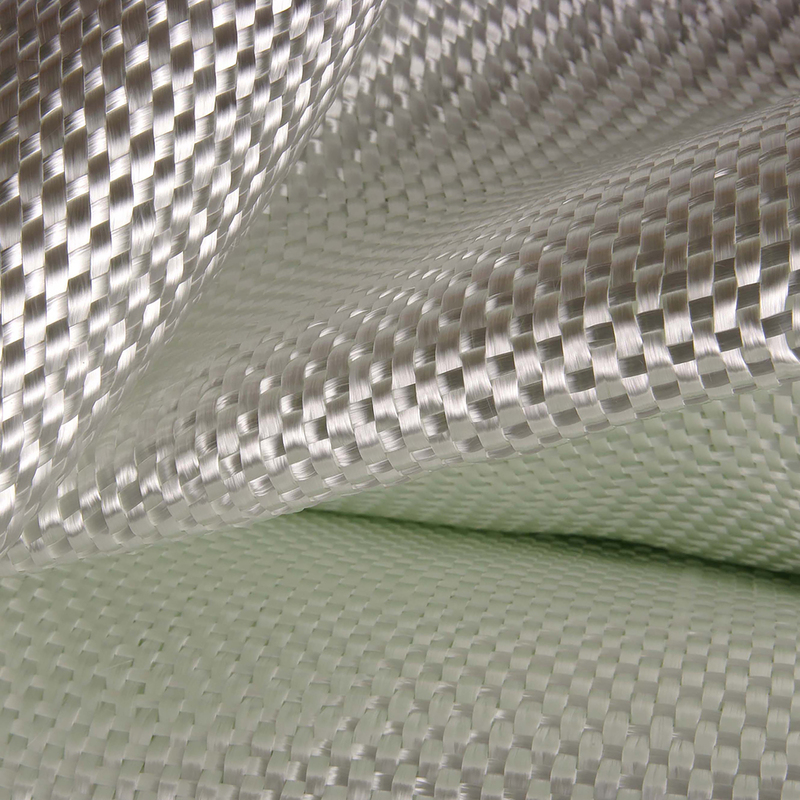 This cloth is a plain weave with a tighter twist weave structure for easy wet-out but increased resin retention. Use Hexcel 4 oz 1522 x 80 cm and 471 (6 oz) x 80 cm cloths for wider applications. Available per metre, or in approximately 100 metre and 400 metre rolls. Quantities determine price. Ideal with Silmar, ISO 10X resin and now the new Seabase QS 10M range where it is perfectly matched for optimum optical clarity. Perfect for Resin Research Epoxy, giving superb wet out, clarity and wrap-ability. Need wide (80 cm) 4 oz? Need narrow (65 cm) 6 oz? IMPORTANT: Seabase is an officially approved Hexcel Distributor and Supplier. These premium Seabase cloths come in labelled boxes with a 100% quality guarantee. Look for the “Seabase reinforced by Hexcel” logo. This cloth is not sold by other suppliers. Sold in metres, or in rolls of ~100 and 400 metres. Price is per linear metre 65 cm wide. We ship world-wide in small quantities or container loads. Epoxy v Polyester – Which is Best?